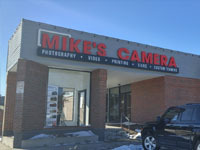 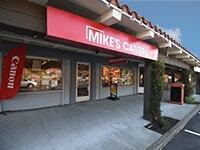 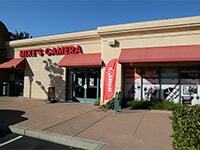 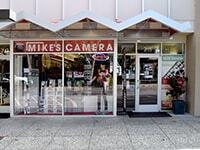 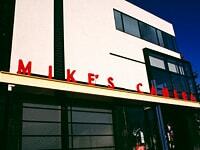 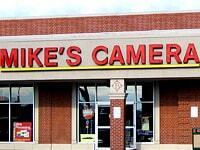 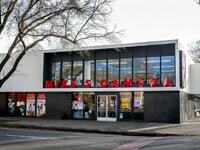 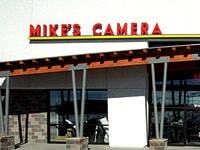 Mike’s Camera is your trusted local camera and photography superstore. 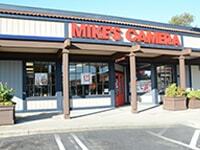 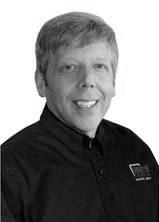 Since 1967 we’ve served our community and we invite nationwide customers to get to know us. 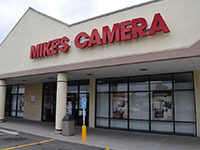 Contact one of our knowledgeable staff members at any of our stores listed below.